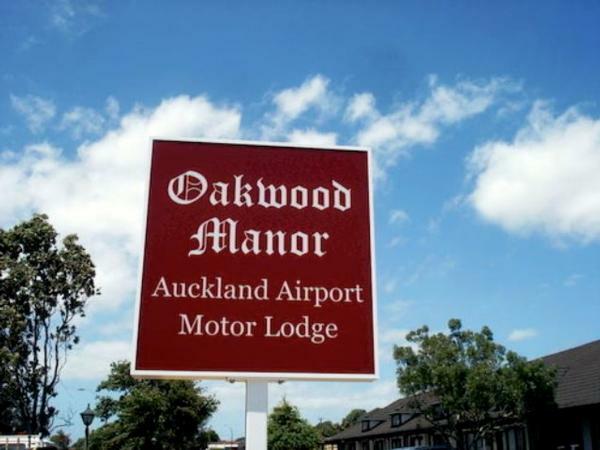 Oakwood Manor - Auckland Airport Motor Lodge is for sale as a freehold going concern. This well established mid-range motor inn is just 5km from Auckland Domestic and International Airport. Reap the rewards of currents owners’ major upgrade and refurbishment in 2013. Prime Minister John Key re-opened the property in April 2014. Interesting historical note the original property was opened 28 years ago by the then Prime Minister David Lange. This is a large 55 unit property on 8251 square metres. It is a prime location minutes from Auckland International Airport and just 25 minutes to Auckland CBD and 13 minutes to Manukau City. Easy access to SH20 and SH1.